this book is Brant and it's a book that you can read over and over again. Plenty of wise words, followed by explanations and analogies. Great for audio and would be great to have on your bedside table also. This is one of the books you need to have on your bed table. Fantastic compendium of all the great stoics. Great work Ryan and Steven! A great book to make you reflect and improve upon your personal characteristics. 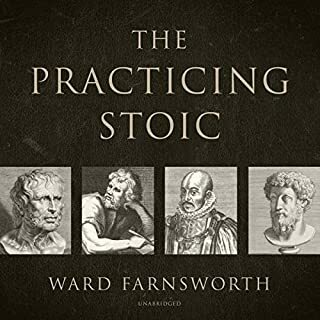 Great for those just starting to explore Stoicism. Would highly recommend to all humans. This can either start the journey or help you along the way. 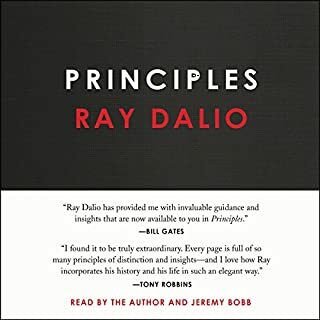 Good intro into philosophy but hard to digest each quote when listening in large sections. Could be better as 'tracks' on itunes/Google play/Spotify. The same problems we're dealing with now, people have been dealing with these for thousands of years. The problems we face in our time have never been greater, but our capability to solve problems and technology at our disposal have never been more powerful. As for the ancients, our most powerful asset is our own mind. To conquer our problems, we must first conquer ourselves; our thoughts and emotions. Stoic philosophy is the tool to fix our minds. Seems repeating the same message throughout. Seems repeating the same message throughout. Narrator was good, but couldn't save it for me. What disappointed you about The Daily Stoic? You're supposed to listen to one meditation every day, but there is no audible separation between the 366 meditations so you don't know when to stop.... It turned out being a frustration experience instead of meditation. Remake it asap, make a beep or somehow audibly announce when a chapter ends. 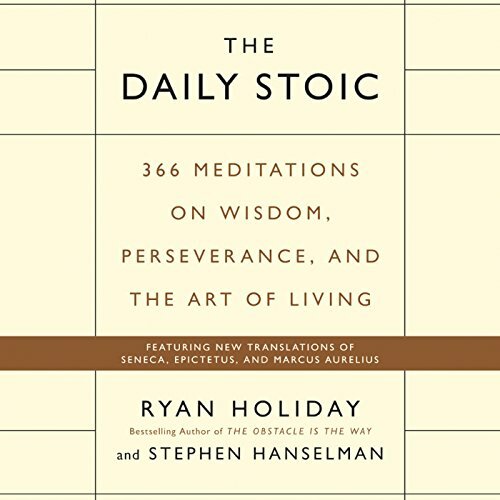 Would you consider the audio edition of The Daily Stoic to be better than the print version? The audio version is a great compliment to the printed version. Well narrated with multiple voices in a tasteful effort to sound like your listening to the scholars themselves. 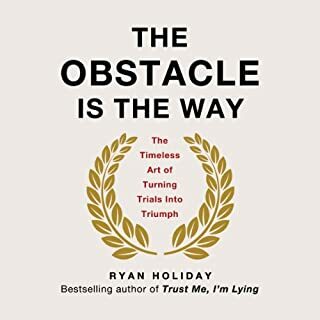 What other book might you compare The Daily Stoic to and why? Each meditation is structured in a powerful way providing a concept, stoic quote, then description of how to apply in daily life. 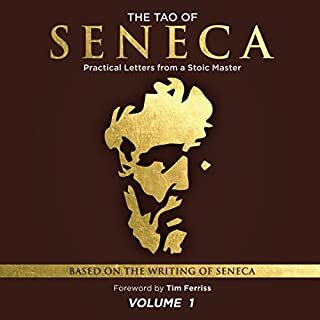 The Daily Stoic is fantastic foundational book as both an introduction to stoicism and valuable essence of the best stoic concepts which is great for someone who reads the original stoic works regularly. This was supposed to be read one chapter per day, but who does that, right? Useful quotes and all very applicable in life. 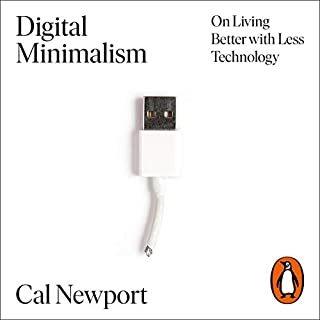 Definitely worth buying, but since this is the type of book you would always come back to whenever you need an enlightenment, I think probably better to own the paperback version (not that the audiobook is not good, it's just for practicality, easier to go to the chapter you want if it's a physical book). 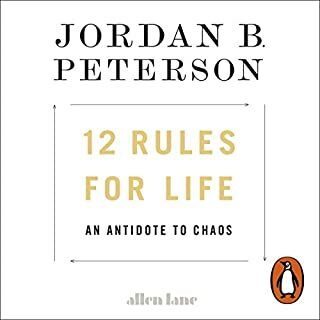 I really like the fact that all of these pearls of wisdom are gathered into one place, but I think I’d like the print version better. The narrator sounds at best like a newscaster, at worst like he’s barking orders. I’m less receptive to the ideas because of the narrator. What is most valuable is the organization of the book into an almost annual course of stoicism. One can literally do one meditaion per day and make substantial progress. Even the authors comments which put each mediation into the frame of todays world are very helpfull. The only weekness is the somewhat pompous tone of the narration which seems to attempt to indduce the emperial atmosfere of roman senate and the result is a bit funny and unecessarily unatural for today. 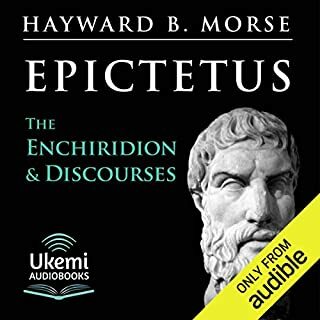 I don't really get it why these audios always try this tone when it comes to stoicism as if someone really new how the emperors sounded 2 000 years ago. The book is worth everything, the reader is not. I’d recommend the book for sure but I don’t think you can listen to it very well. He reader does his best at changing his tone to indicate different voices but it gets to be annoying. Best way to get the essence and points are to just read them directly. At first I had trouble taking it seriously because the narrotor almost sounds like he’s joking or laughing while reading it. But it grew on me and now I remember quotes in that voice and it makes it more memorable. 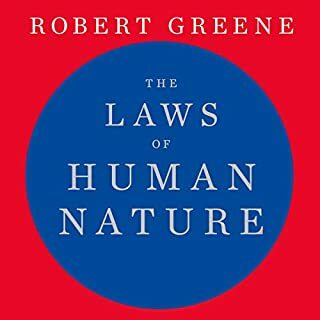 Great lessons and I use it as meditations in the morning with my coffee and it makes for a good start of the day. 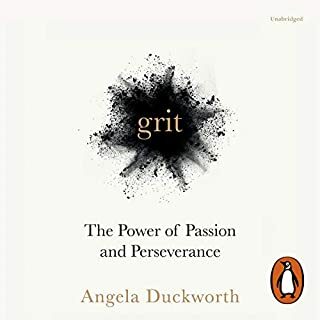 An excellent book that uses fantastic examples from history to make us both see what it takes to achieve anything great and to be at peace with ourselves. 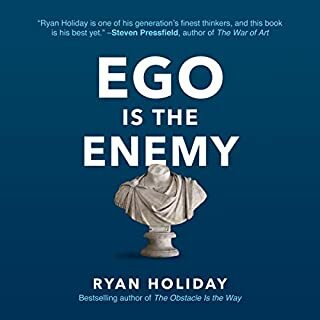 Ryan Holliday's work will bring you back to earth so that you can see what others have seen and what the rest has missed. When we are not happy, it's not about the world around us but the world inside that is constantly at war. Here is a tool to change your perspective. 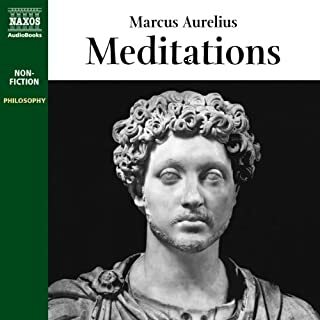 I'm a big fan of stoic philosophy and enjoyed the daily meditation concept. However, this is one to read; the audio fails miserably. The narrator sounds like a 1950s infomercial, and it's awfully distracting. I stopped listening a few chapters in. 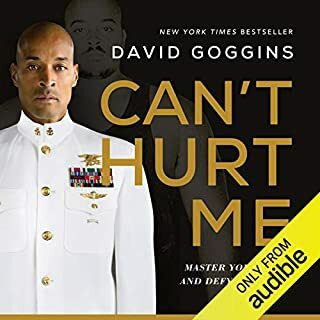 I'm afraid I couldn't actually listen to this audio book. The American narrator sounds as if he's promoting a movie in every sentence. It's such a shame. I'll read the book instead. It would be so much better to offer audio books with different narrator options. Although I thoroughly enjoyed the audio, IMO print would be better. I prefer to listen to it a little at a time find myself repeating each chapter over a few times to digest, this would be easier with the print version. I will probably purchase the print version soon. I would recommend to everyone(beginners) interested in stoic philosophy though probably print version. A brilliant guide for life. Basically how to live a good life as a human being. Would you listen to The Daily Stoic again? Why? I will listen to this daily. 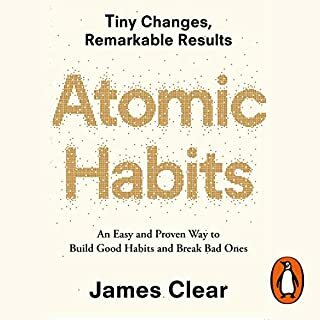 It's genuinely useful, practical and impactful wisdom. Brilliantly well researched and easy to use, engage with and understand. The quotes are delivered in a somewhat hammy acting style, which (before becoming a stoic! ) would probably have annoyed me intensely. In the end they are just part of the rich content, delivery and experience- and quite funny. It's a really great book. 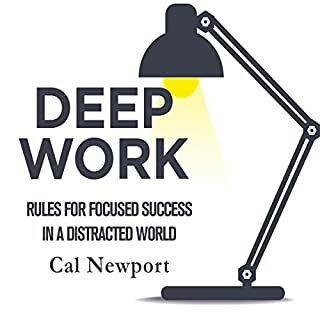 I would recommend it to anyone who wants a sense of clarity in their lives. 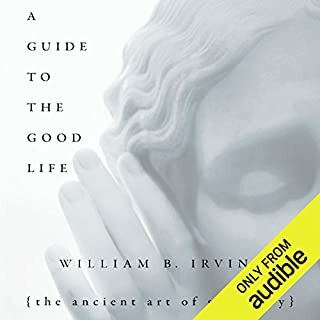 fantastic, inspirational and concise, this book is the perfect way of absorbing and putting into practice the teachings of some of the greatest philosophers to have lived. 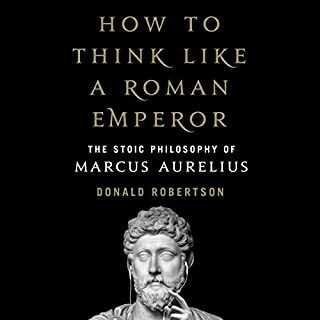 A great stand alone book but also really useful as a companion to Seneca's Letters from A Stoic and Marcus Aurelius's Meditations -it neatly distills the most inspirational quotes from stoic literature and makes it to understandabke to all. 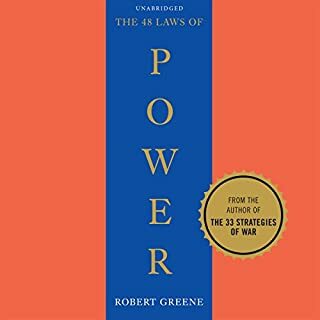 If you want a set of rules that will guide you to a more sucsessfull life this book is for you. Timeless wisdom and guidance for living life to the best of our capabilities. Highly recommended. 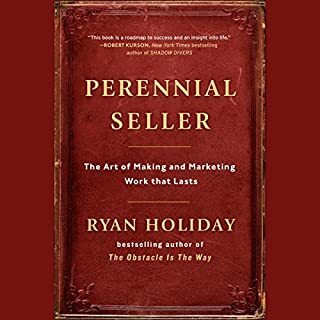 A ton of learning in this book. A lot of great insights to work on.